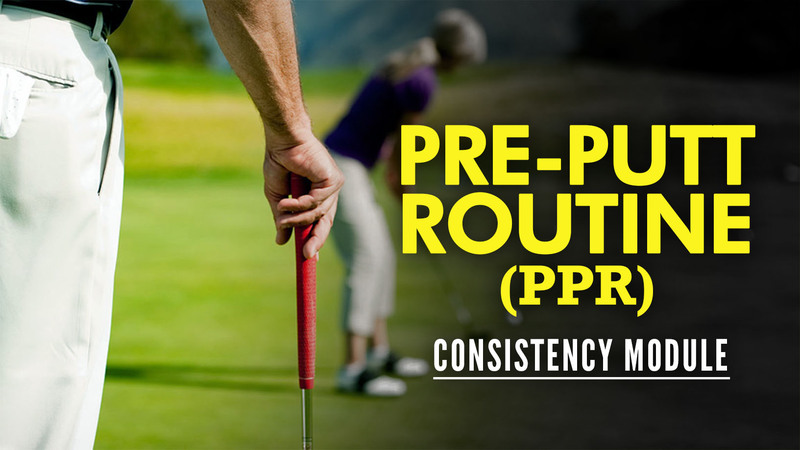 A PROVEN Blueprint YOU can FOLLOW from HOME - without a pro or trainer - because it automatically PROGRESSES to make sure you improve, week after week! 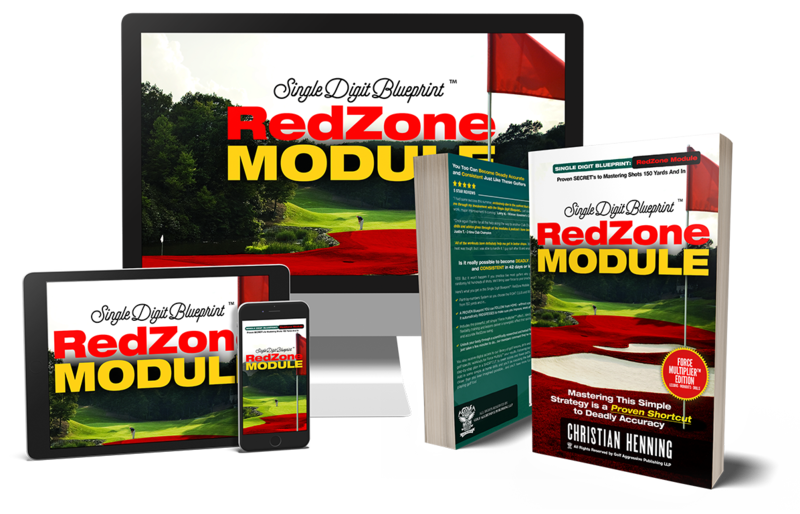 The powerful, yet simple "Force Multiplier" effect... specialized drills, workouts, flexibility training and lessons deliver a synergistic effect that quickly create a repeatable and accurate RedZone swing. 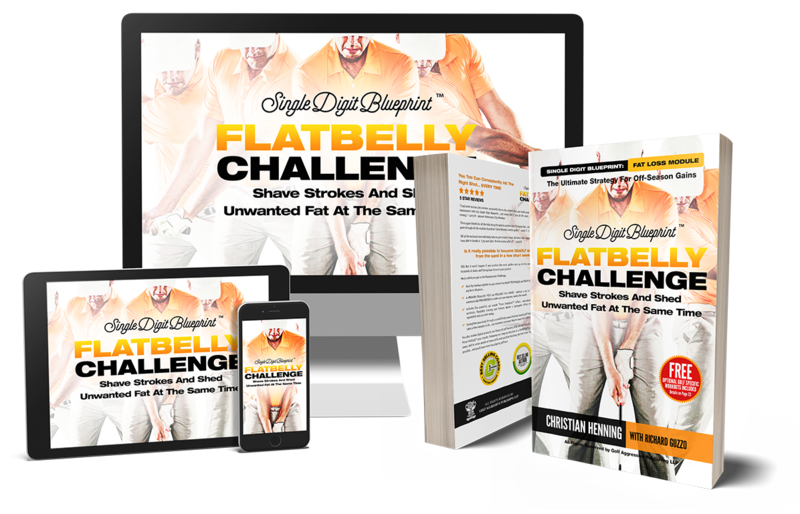 Unlock your body through a scientifically researched and tested Flexibility program that just takes a few minutes to do... our members comment they've never felt better! 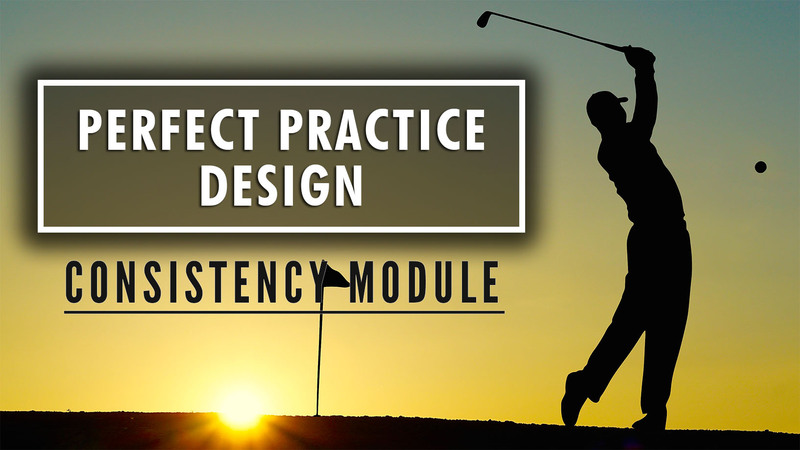 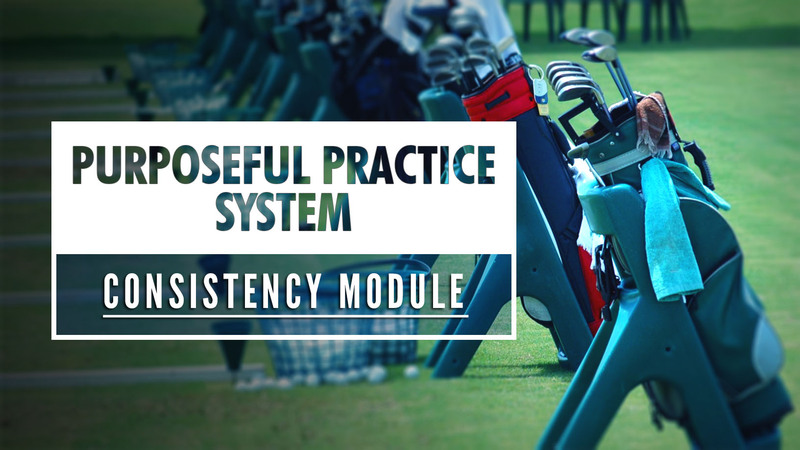 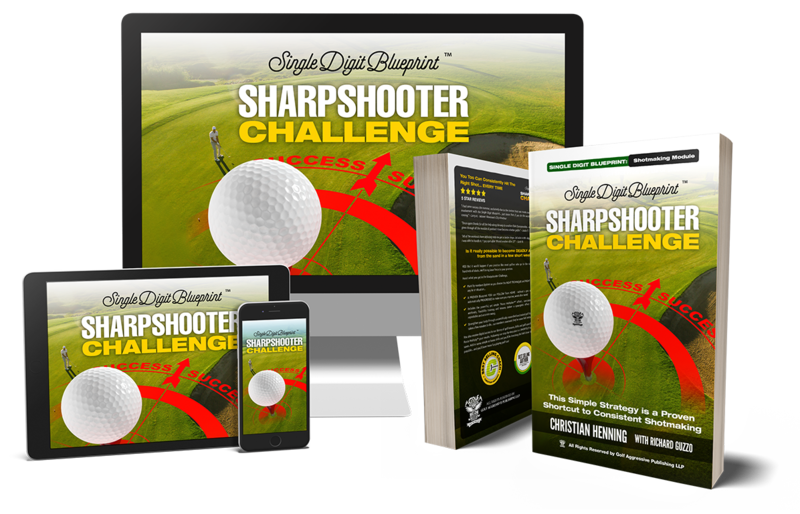 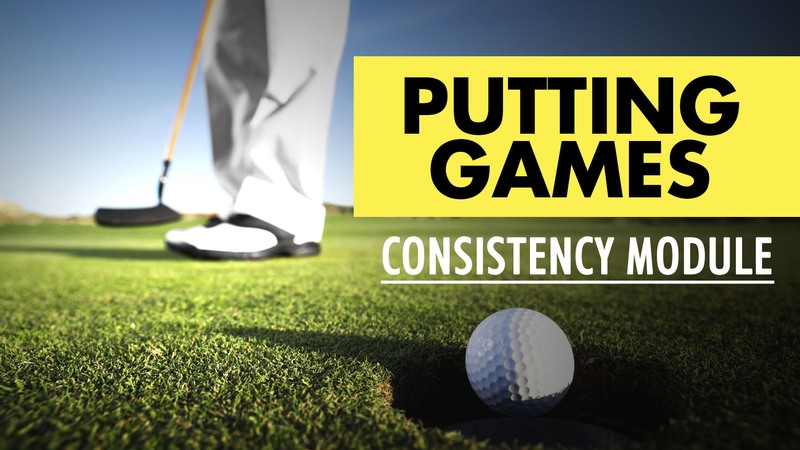 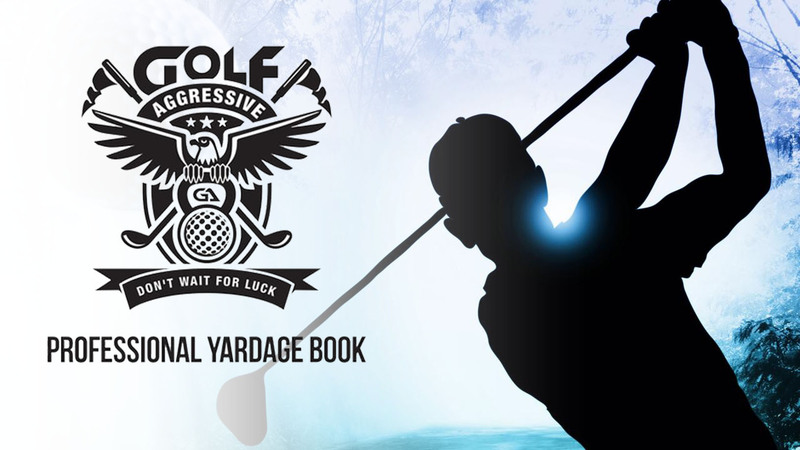 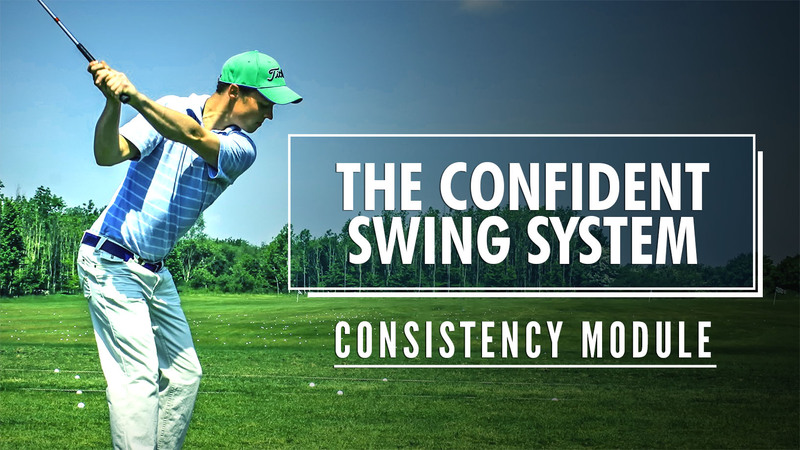 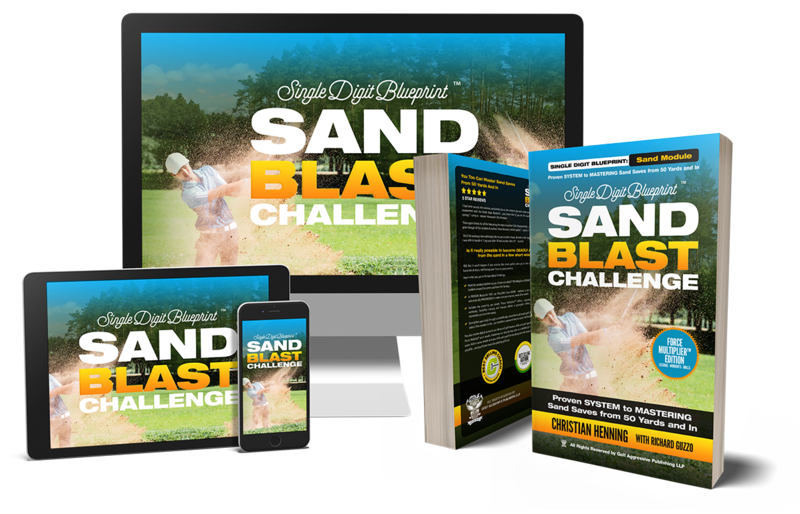 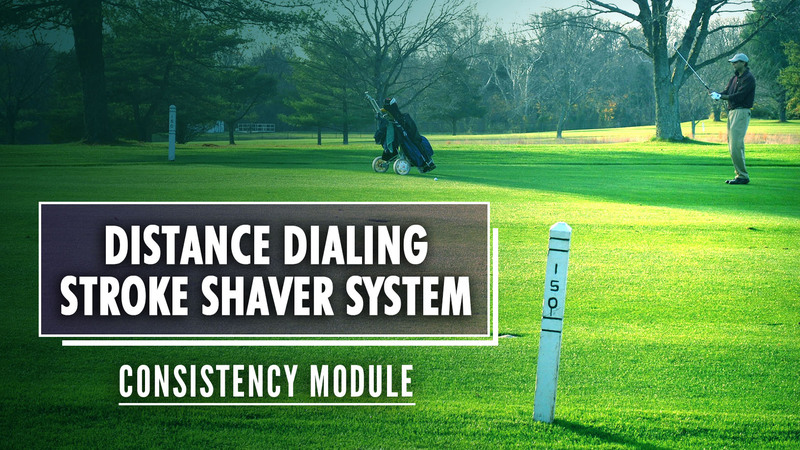 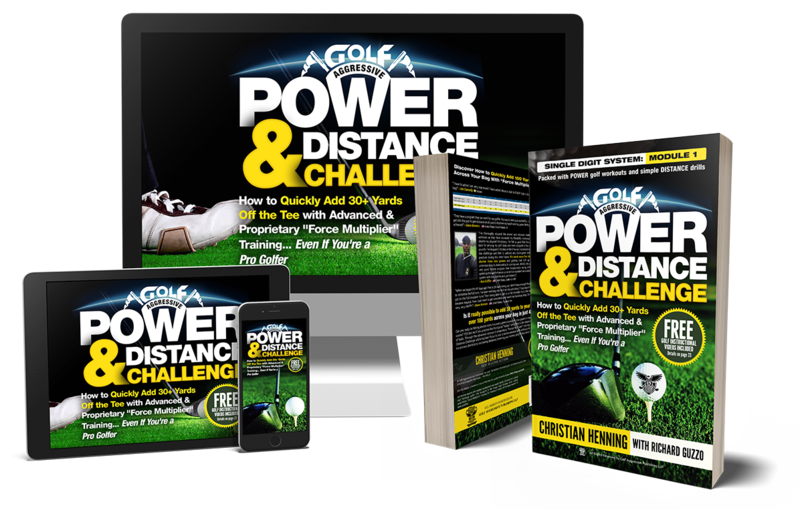 In just minutes per day, transform your game by creating more consistency, accuracy, and control to your scoring wedges. 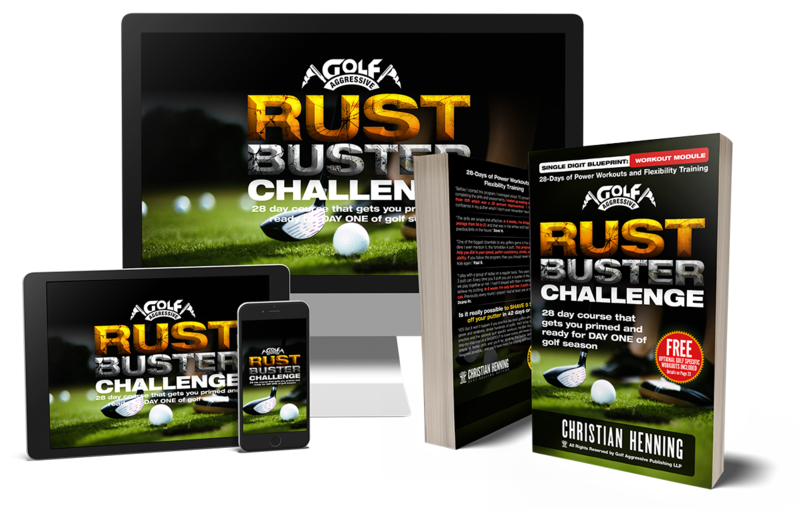 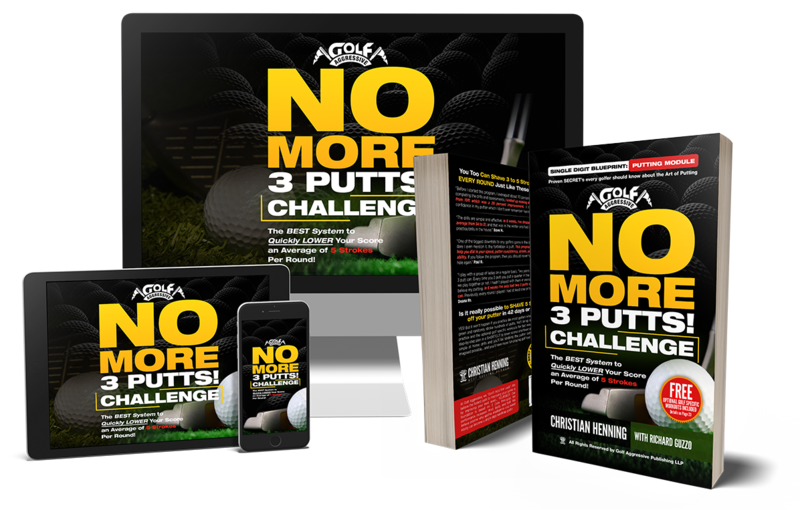 No More 3 Putts Challenge ! 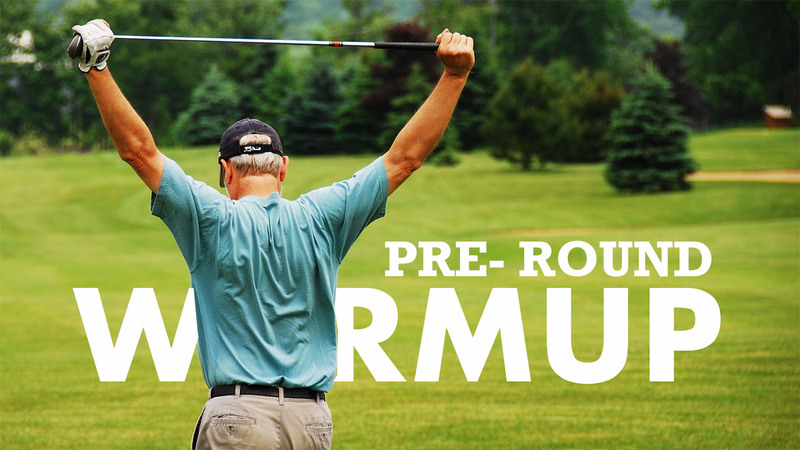 Ever have a string a bad holes that totally ruin an otherwise GREAT round? 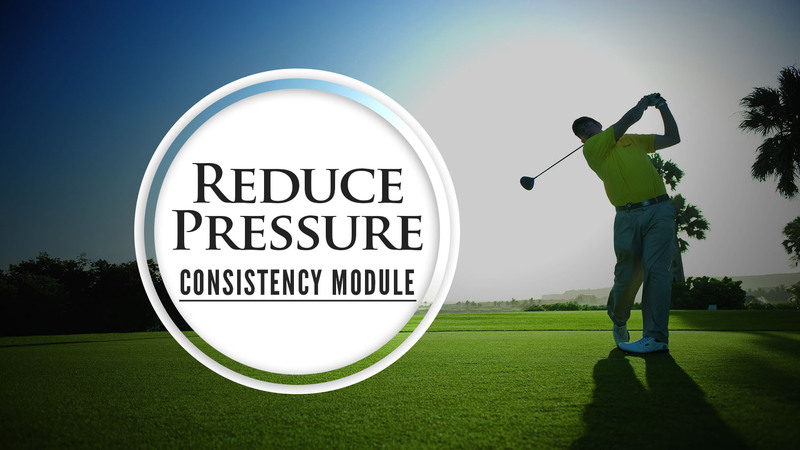 My consistency modules are designed to help you limit damage and eliminate blow up holes where your score balloons. 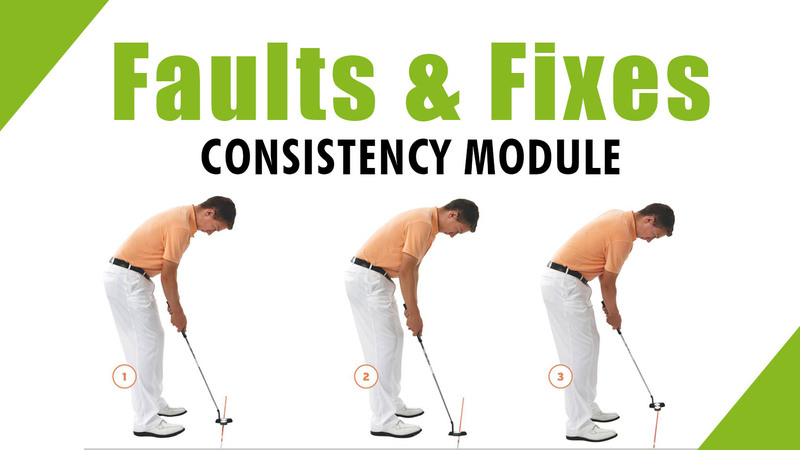 We all know a few bad holes can totally change your mindset too... making things even worse. 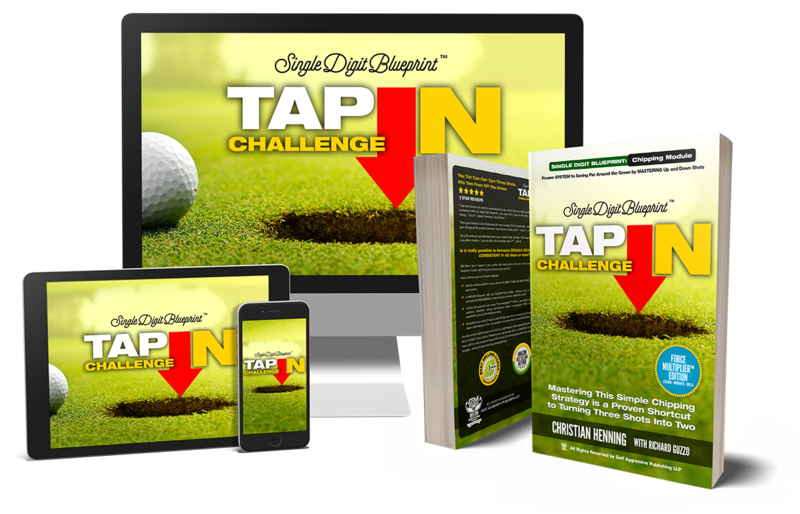 NOTE: Only available with the Single Digit Blueprint membership.